We brings to you this lovely joint from Ghanaian singer and songwriter D.I. 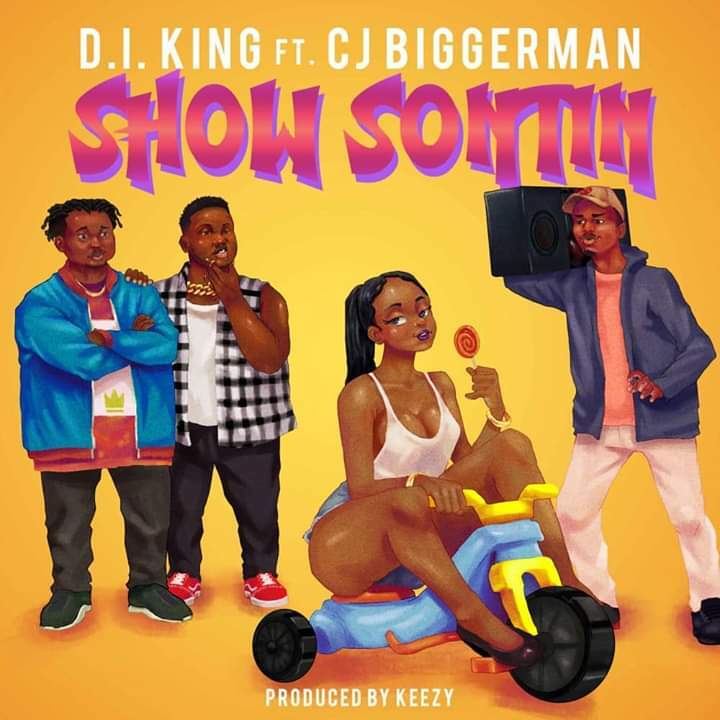 King he calls this one "Show Sontin" which he features a young talented upcoming rapper named CJ Biggerman also known as Obolowei. 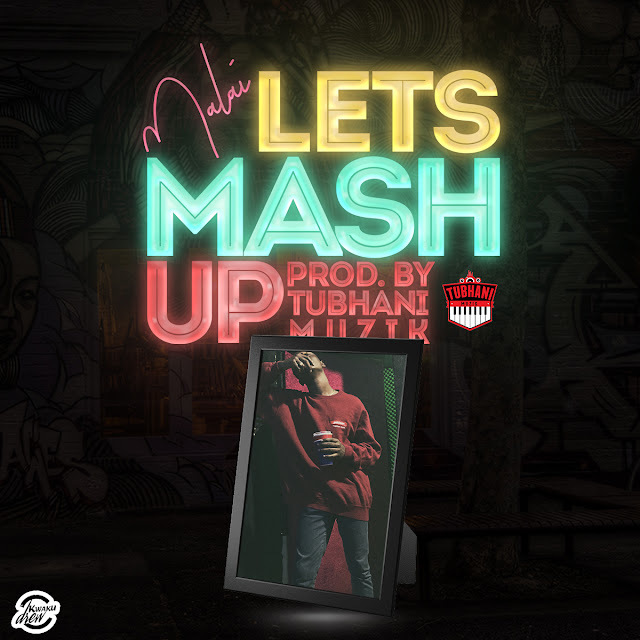 This new street anthem was produced by Keezy.